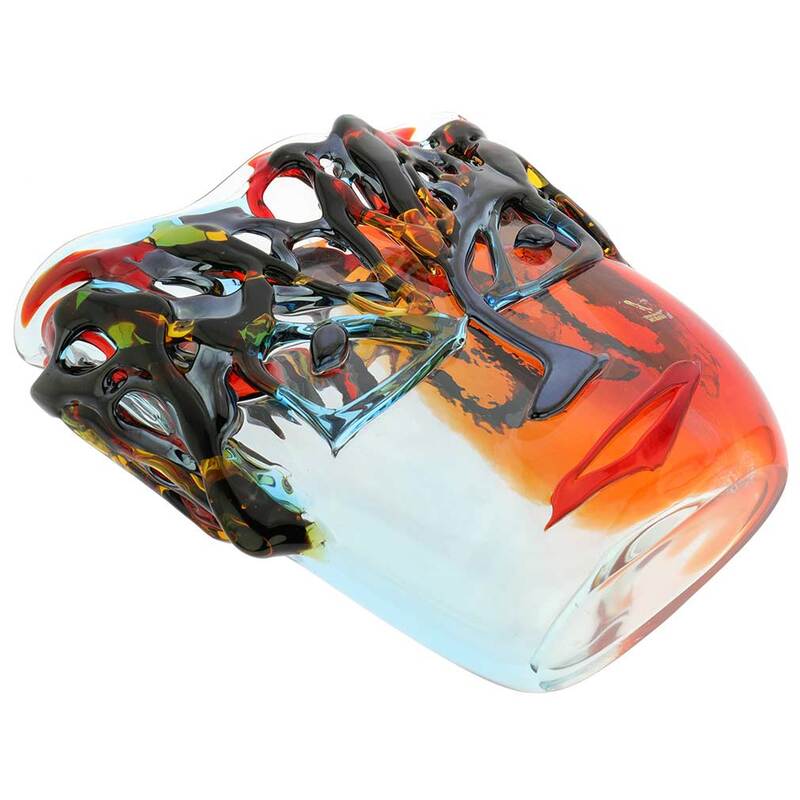 Murano Glass has evolved from its humble beginnings in the 13th century Venice to the internationally respected art form that it is today. 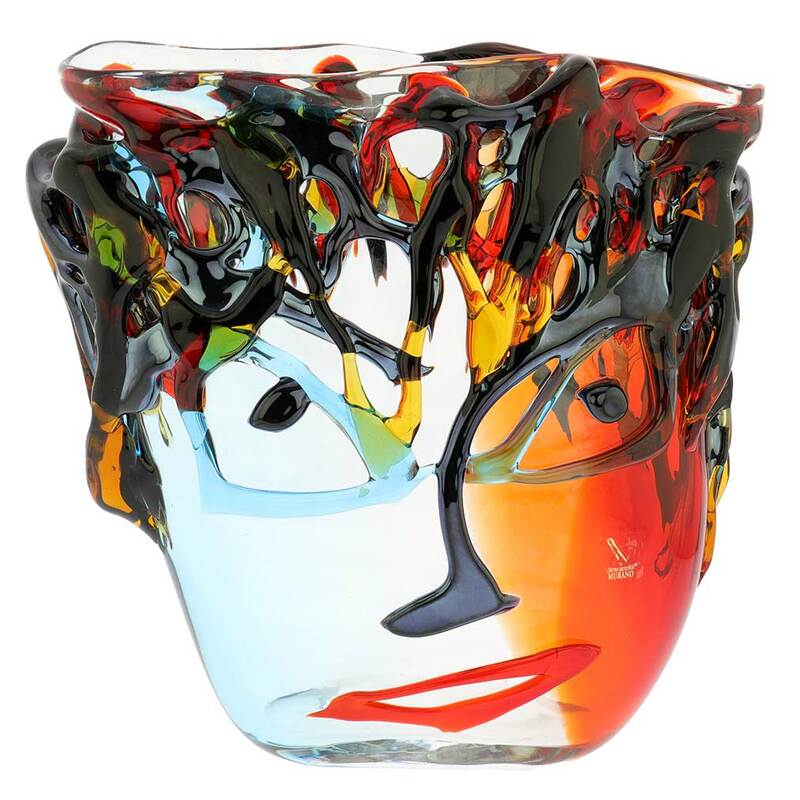 This one-of-a-kind Murano Glass Picasso Head Vase embodies the spirit of this dramatic Murano Glass transformation and showcases the bold new direction that Murano masters are taking. 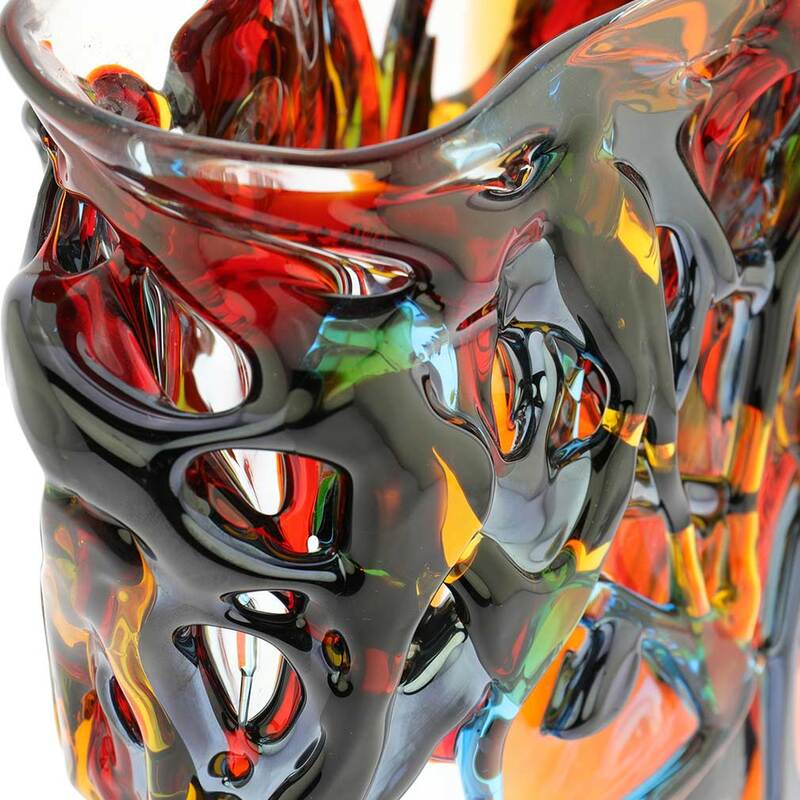 Today's Murano artists see glass as a perfect malleable medium and use traditional glass-making techniques to advance the ideas pioneered by the best artists of modern times. 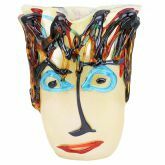 This vase features popular Picasso concept of an abstract head, elaborately handcrafted with shimmering silver foil, bold prominent features, and messy funky hair in a rich palette of surreal colors. 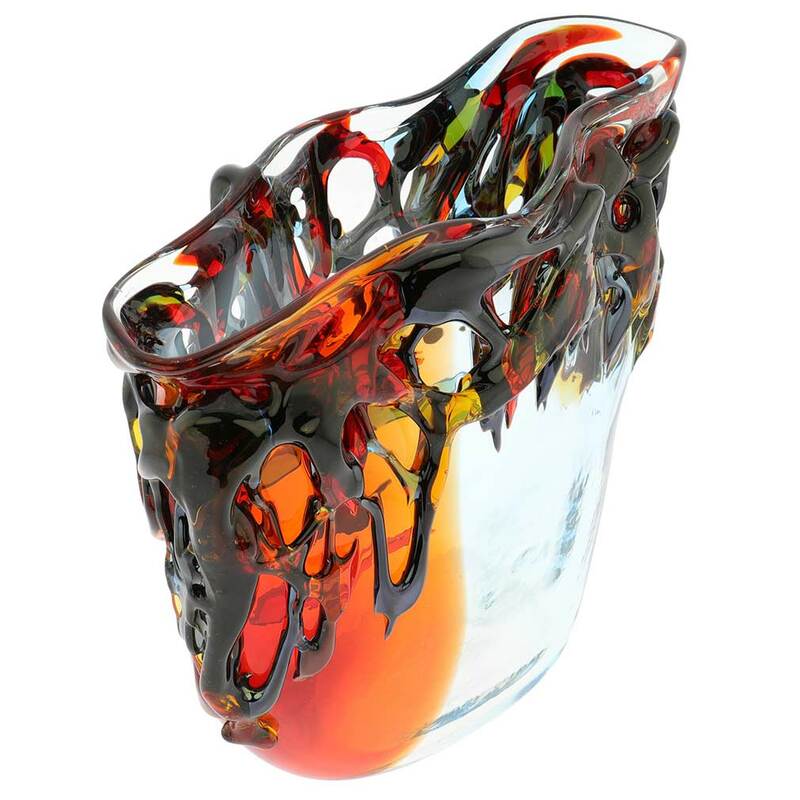 This vase expresses dramatic artistic vision implemented through amazing craftsmanship of Murano's best glass artisans. 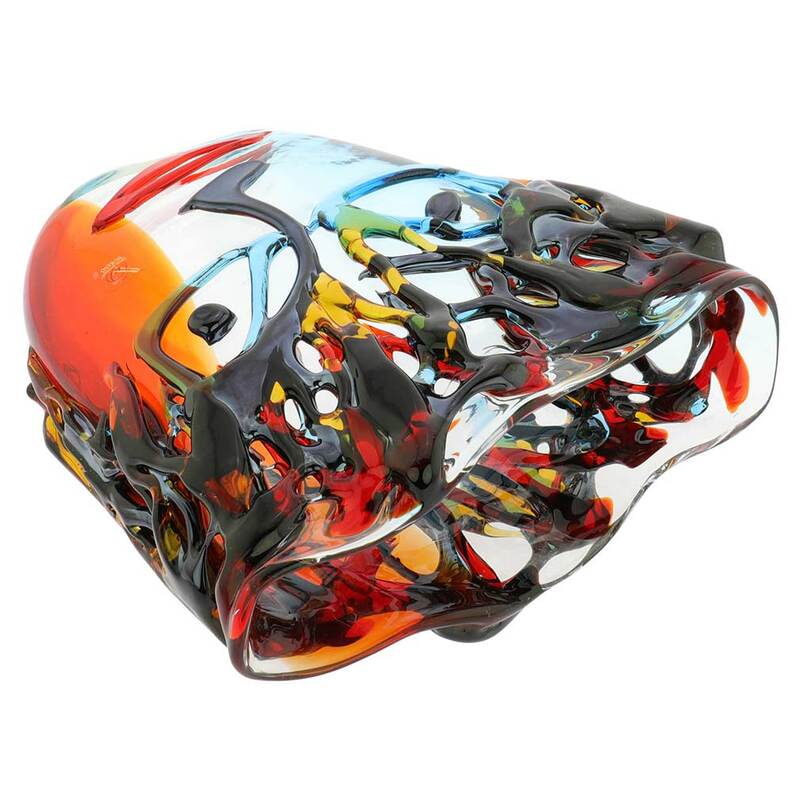 It represents the continuous evolution of Murano Glass art through the ages, and its prominent place in the contemporary artistic landscape. 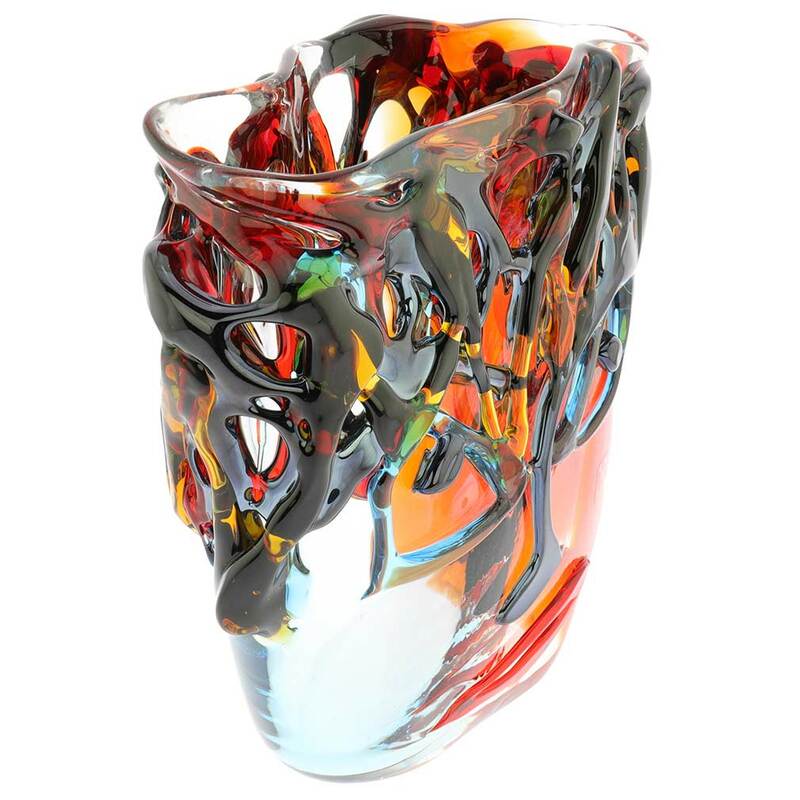 This stunning Murano Glass vase makes a great gift for momentous occasions to those who appreciate modern art and look for unique statement pieces to decorate their homes. 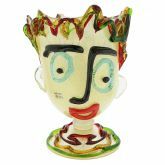 Measurements: Picasso Head Vase measures 9 inches in height, 12 inches in width in its widest (top) part and 5 inches in width in its narrowest (bottom) part. 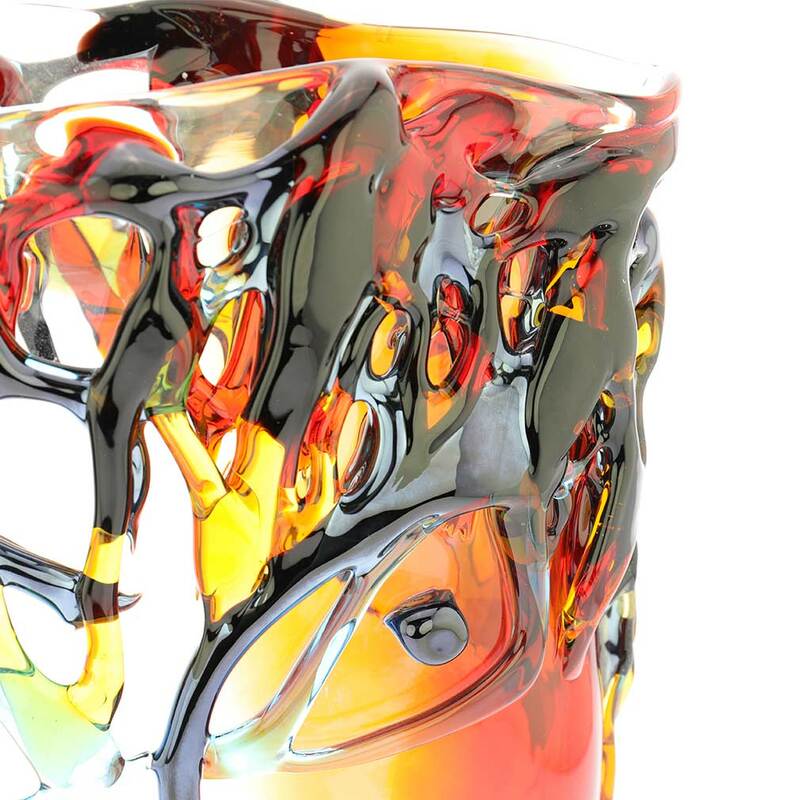 The vase has a sticker of the official Murano Glass Masters' Consortium and is accompanied by the certificate of authenticity. It is very well packaged to avoid damage in transit. Awesome!!! Great service. Thank you! !